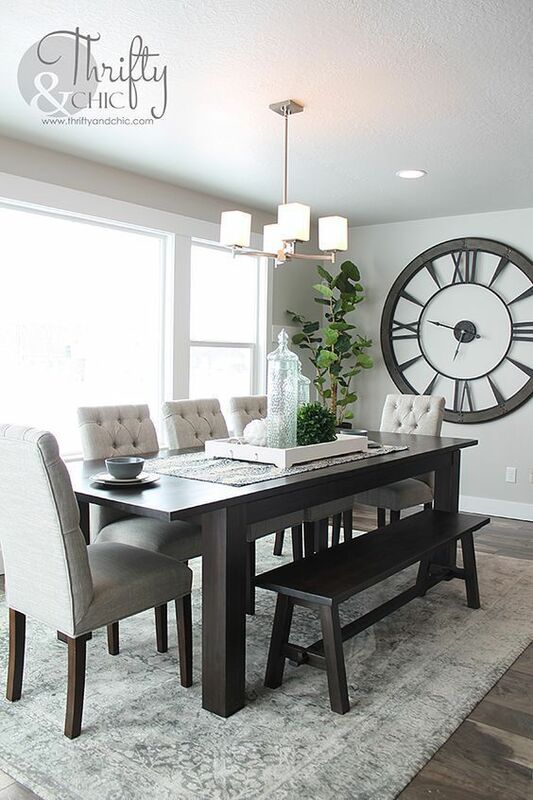 Bring Your Dining Room Back to Life | Ashgate Furniture Co. 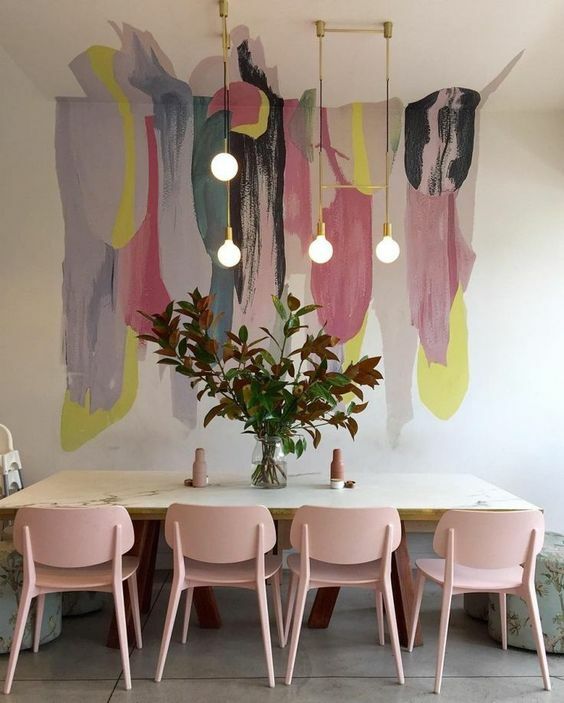 When rifling through a few of our favourite inspiration sites to come up with content for this week’s post, it became clear pretty quickly that simply everyone has forgotten about one important room of the house: The Dining Room. Y’know, that place, usually attached to the kitchen or living room? The place that you’re storing all that stuff that you’ll ‘one day get round to tidying’? The room that’s used on only special occasions when the in-laws are round and you need to impress? For the era of tv tray-dinners and quick snacks before rushing out to drop the kids off at their various hobbies and classes, it’s easy to totally neglect the dining space in the house; ignoring the huge potential it has to bring the family close together, and provide structure in the busy house schedule. Family Dinner Season – aka November through to January – is upon us, and as you peer into that room at the back of the house, are you feeling inspired to crack out the best crockery and gather round the table? Or are you more comfortable with slumming it in front of the telly, hoping the kitchenware from Beauty & the Beast will suddenly fix it up all nice? 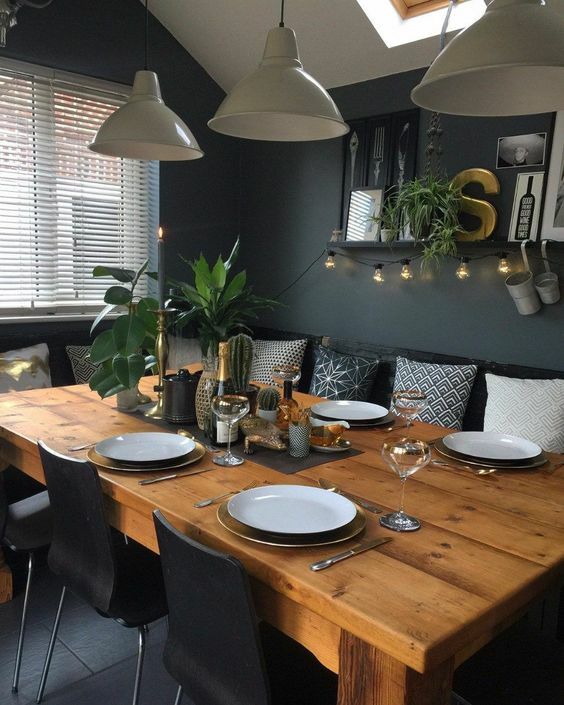 Autumn is the perfect time to bring new life into this communal family space, and if you’re looking for the inspiration that you so desperately need, well, there doesn’t seem to be much around… Which is why, we’ve created a list of things to tackle the huge job of preparing your dining space. Central Lighting – Keeping lighting to the ceiling means that there’s more space in the room for manouvring whilst carrying hot places and glasses to the table. Guests can all easily get out and round without having to bang their heads of be careful of floor lamps. Pendant lighting in pairs or threes are a great way to provide atmospheric central lighting above the dining space. Dimmer Switches – Go from quick family lunch to evening dinner party with friends, all with the twist of a switch. Dimmer lights are the perfect way to create a different ambience, dependent on the event. Central Attention – The dining table needs to be the centre of attention within the room, but it also needs to be balanced and not too cramp. The size of the room undoubtedly limits the styles and sizes of the table you can manage, and attention to spacial awareness need to be considered. Round / Long – Round tables give more intimacy, and dinner chit-chat can be deemed easier when everyone can be involved. 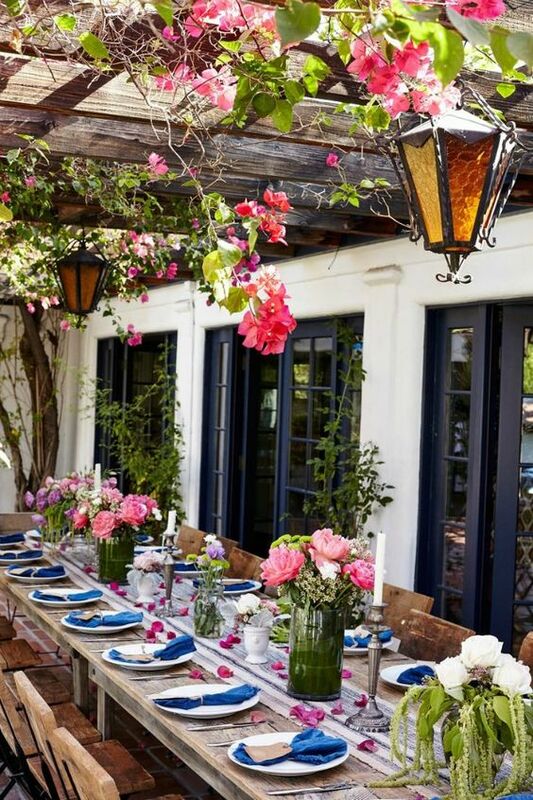 But long tables provide structure and a new dimension to the room, can break of segments of the room in an open plan space, and has a little more formality when it comes to parties and special dinners. 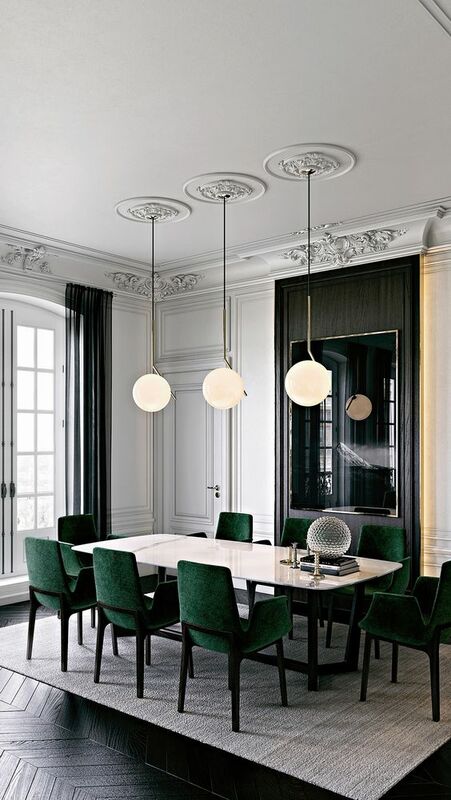 Extendable Dining – If your home is the life and soul of the party, or the communal hub for family and friends, consider the potential for additional guests and impromptu visits from passersby. Extendable dining tables give you the intimacy needed for a meal with your loved ones, but the chance to extend the invitation on occasions to make everyone welcome. It’s the space-savvy way to ensure there’s always room for one more. Glass – Wine glasses, sherry glasses and something for everyone’s favourite tipple set at the table in preparation for a night of talk and laughing. Introducing a number of glass items to the table gives a little sparkle and glisten that proves that the festive air is well and truly here. Finest Materials – Fabric napkins, identical crockery, and mum’s finest dinner service that’s used once a year. Place Settings – Give everyone a part to play, and create a feeling of belonging with a simple name tag. Giving everyone a place to sit specifically, helps control the conversation and the mingling at the table; meaning kids can’t bicker and the in-laws don’t have to pretend to like each other… Place settings make everyone feel like they’ve been remembered and thought about in the preparation of the event. Contrast – We live in an era of grey and monochrome being high contenders for pretty much every room colourscheme in the house. Which is why on those miserable grey days in winter, where you question why your interior looks so similar to the moody outside world, you can liven the space up with the rolling out of a colour rug to create the contrast that the room so desperately needs. A bold rug creates a great statement and gives the room a little more personality and character. Balance – Alternatively, if your dining space is already bursting with colour and style, a rug can nicely balance the tone of the room, and provide a a central focus where everything comes back to. It can act as a guideline for the centre of the room, and where furniture would look best around it to keep the room feeling and looking balanced or symmetrical. Segmentation – In an open space environment, laying down a rug for one area – such as the dining table – provides segmentation and a specific purpose for a single space in the room. It’s a good way of keeping things formal and structured throughout the house. Warmth – For any older home with wooden floorboards – or a modern home with lino instead of carpet – a large rug can add a little warmth into the room. It gives people something a little more cushioned under their feet at the table, and – as a bonus – keeps sliding chairs and furniture damaging the floor beneath. 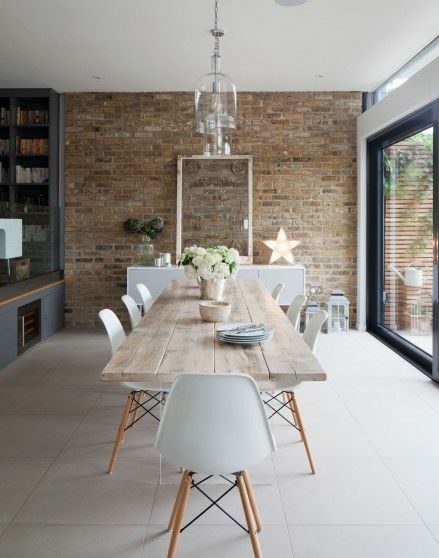 Dining Benches – Dining benches create a more united and family-orientated feel. It’s more welcoming and intimate for people to sit next to each other together, rather than in their own separate seats. They’re also great for kids, and using up less space within the room. Dining benches are becoming increasingly popular, too and as the Christmas season is upon us, having the whole family squished up together could be the start of a hilarious dinner table conversation. In next week’s post, we’re going to be talking all about how to style wall art in the home and master the style of intrigue and curiosity. Having something a little different and striking upon the walls at either side of the dining table, or even something framed on a sideboard can totally change the atmosphere for a room. Wall art gives you the chance to splash new life into a room that doesn’t necessarily have the brightest of palettes. It’s easily interchangeable too – making it an affordable way to give a room a subtle makeover. Candles – Scented candles are the easiest way to turn a cold room in a warm and welcoming atmosphere. With wintery scents like cinnamon and spices, the tone of the evening is set from the moment guests enter the room. Candelit dinners add depth and formality to the occasion and can prepare the evening for a little romance. Where’s the mistletoe? Table Runner – Whether it’s a simple cotton, PVC that’s easy to wipe down or something patterned similar to that joke Christmas tie that dad always wears, a table runner softens the table top and provides a warm and welcoming approach to family dinner. Table runners are a great to use as a guide for setting the table too, and protects the top from heat and damage. Cushions/Throws – Although not many people will find a cushion on their dining chair the easiest thing to sit with, having a few soft furnishings for chilly evenings can go a long way to making you the Host of the Month. Truly filling and finishing the dining room with soft furnishings and decorations can fully transform the space – even when you’re not ready to commit to a full re-furbish. The last finishing touch to transforming the dining room? Making sure you’re ready with interested facial expressions and questions for guests, so that conversation is never lacking and everyone feels accounted for. Week Highlights – For a simply modern family dinner on a Friday, take a moment for everyone to recap their best bits of the week. It’ll only take a few moments, but it’s nice to know little snippets of how everyone’s day went, rather than just a casual ‘good day?’ ‘yeah not bad’ situation that we’re all a little guilty of. Compliments – It’s the season for seeing pretty everyone you know, and those you’ve not seen in months. Making sure you’ve got something to compliment someone for is a great way to start the dinner conversations, and opens up the table to chats about their favourite items or characteristics. The Happy New Couple – Leave the cynic at home and congratulate the inevitable happy couple that will be sat at your dinner table at some point this season. Find out where their fairytale began and get to know their partner and make everyone feel as welcome as family. Food Central – If there’s one thing that’s easy to talk about over dinner, it’s the food. Compliments to the chef, or sharing reviews of new places in town that you’ve tried recently, is always a good way to get the conversation rolling. Everyone has a restaurant anecdote to share, and there’s no time like dinner party season to spill the deets.